How much common sense do you think you have? Do you think you have enough common sense to pass this quiz with flying colors? 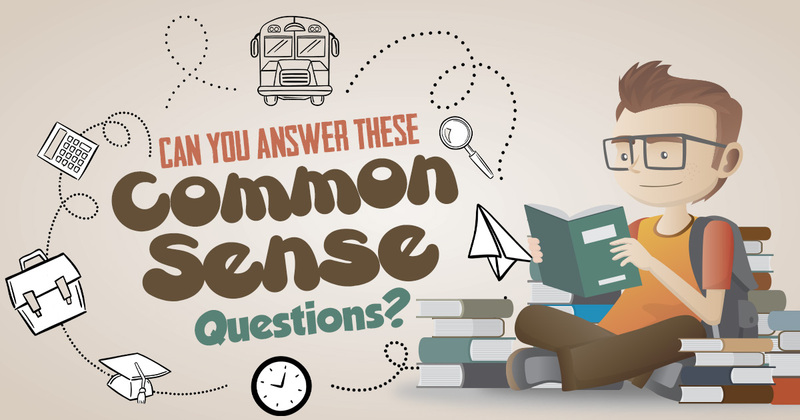 Find out if you’re common senseless or a common sensei! Do they have a 4th of July in Great Britain? Man looks at a photograph of someone. His friend asks who it is. Man replies, 'Brothers and sisters, I have none. But that man's father is my father's son'. Who is in the photograph? A doctor walks into an operating room and after looking at a patient says, "I can't operate on him, he's my son." The doctor is not the patient's father. Is this possible? A plane crashes on the border of Canada and the USA, 60 people die. Where do they bury the survivors? You enter a room. You have 1 match. You are about to freeze to death and starve. In the room you find good meat and dough. There is a gas stove, a fireplace with wood, and a lantern. What do you light first? A farmer has 13 cows. A bolt of lightning kills all but 5 of them. How many cows survived? Your computer is loading. It tells you to press any key. What do you do? Which is greater: six dozen dozen or half a dozen dozen? How many months are in a decade? Assume you have an old fashioned analog alarm clock. If it is currently 6pm and you want to wake up at 7am tomorrow and you set your clock accordingly. The clock will go off 13 hours later. The day before yesterday, Suzie was 17. Next year, she will be 20. What day is her birthday? If you were to put a coin into an empty bottle and then insert a cork into the neck, how could you remove the coin without taking out the cork or breaking the bottle? Start with 100. Add 10. Add 100. Add 20. Add 100. Add 30. Add 100. Add 40. How many times can you subtract the number 5 from 25? 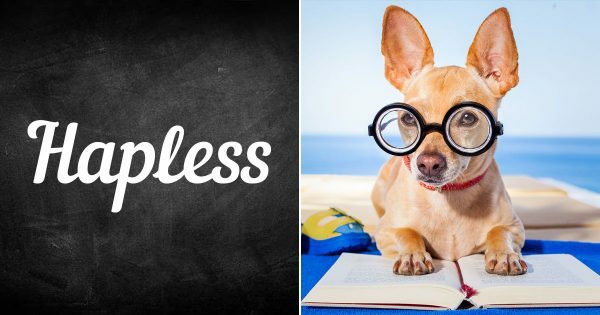 Can You Pass This Random General Knowledge Quiz? Can You Name These 1960s Family Movies?